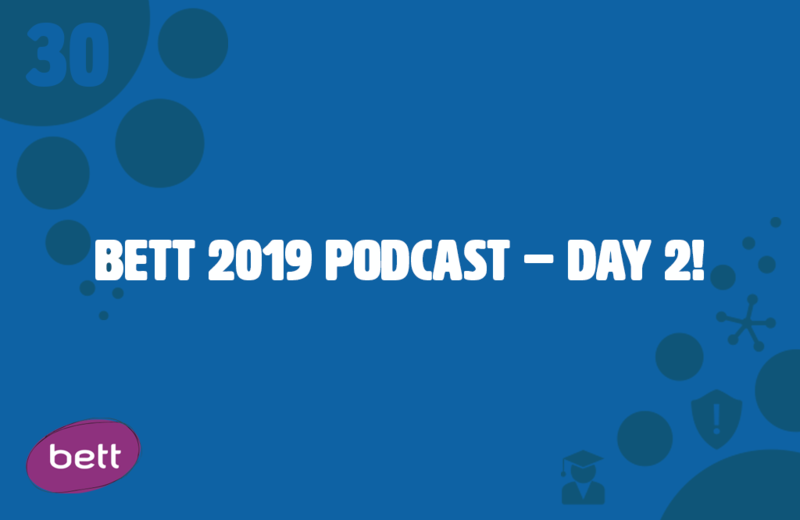 Day 2 of Bett 2019 and Russell Prue was joined by a whole host of guest speakers on NetSupport Radio. Al Kingsley (MD of NetSupport and Chair of Governors at a multi-academy Trust) kicks things of by explaining what the new contextual-based Risk Index feature coming soon to NetSupport DNA is all about. Russell Prue was also joined by Nic Ford from Bolton School who was discussing rollout tips for edtech, as well as Katie Henry and Mark Anderson who were discussing the two questions that you should ask before you buy your next edtech tool. Marialice B.F.X. Curran from the Digital Citizenship Institute also dropped by to discuss the meaning behind Digital Citizenship and how being proactive and learning alongside students can support an ongoing dialogue.